The medicalpractice of Dr. med. 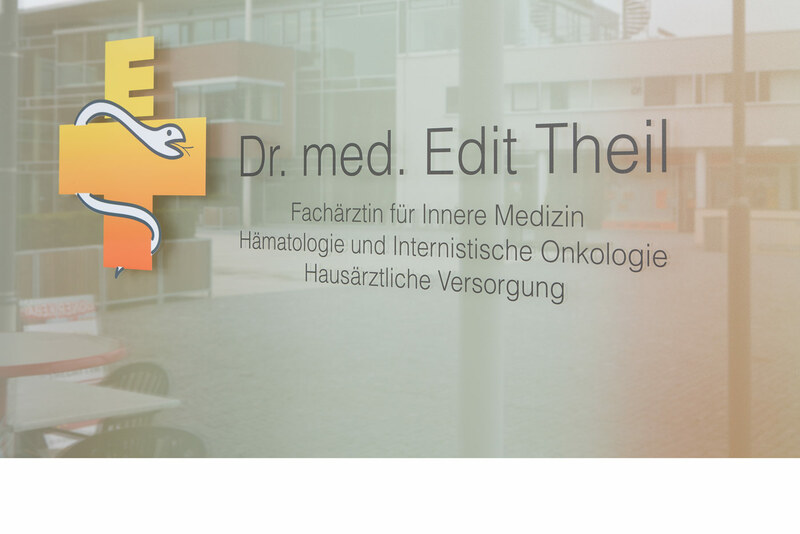 Edit Theil can be found in the centre of Hallbergmoos, close to Freising and the Munich airport. The practice is located on the lower righth and side of the apartment / shop building on the main square, opposite the city hall. There are parking spaces free of charge for our patients behind the back of the practice at the end of the Georg-Steinhart-Straße, in the public garage below the city hall and on the parking lot behind the city hall. Thanks to its central location it's easy to visit the practice by public transport. The bus stop is just a few meters away. The best to approach are the bus lines 698 and 691. The bus stop is called "Rathaus". Between Freising, Neufahrn and Hallbergmoos you can take the bus nr 691 from Monday to Friday between 5:30am and 6:30pm. During the establishment of our practice we were extremely focused on making it accessible for our disabled patients. The practice is located on the ground floor and our barrier-free entrances and wide doors make it easy for our patients to enter and move inside with a wheelchair or crutches. Water is good for mental performance. Drink about 2 litres on a day.